Omid is a Master Stylist, and specializes in women’s hair. He serves as the Public Relations & Marketing Director at Safar. 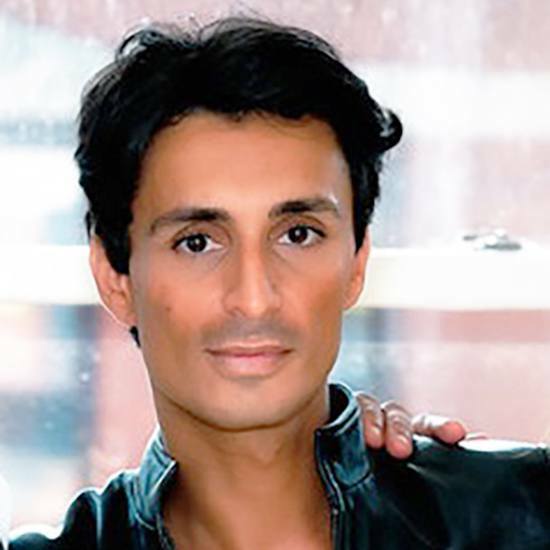 Omid has a degree in Communications from Northeastern University and received his beauty training from the prestigious Vidal Sassoon Academy in Santa Monica, CA. He has extensive training, and as such, has been widely recognized for his talents; he is responsible for styling some of the hottest heads in Boston, including professional athletes, TV personalities, fashion figures, and more. In addition, Omid has worked on numerous shows and events, including for BCBG, Ted Baker, Ellie Tahari, Ellie Kai, Zac Posen, Carmen Marc Valvo, Michael DePaulo, Saks Fifth Avenue, NY Fashion Week, Boston Fashion Week and L’Oreal. He has been featured as a beauty and lifestyle expert by a number of television networks including NBC Universal, Style Network, Powder House Productions, FOX and NBC Boston. © 2015 SAFARBOSTON.COM | ALL RIGHTS RESERVED.